LUXAFLEX® Window Fashions – Bringing you Australia’s largest range of inspirational shading solutions since 1954. With so many options on offer, we provide a specialist consultation to ensure your individual needs are met. LUXAFLEX® Window Fashions has the perfect solution for inside and outside your home. Australia’s leading supplier of bathroom and plumbing products with over 450 stores across the country. Create your dream home with the world’s best tiles and bathroomware from Beaumonts, with 100+ outlets. Pickard is one of the largest building and construction supply groups in South Australia. 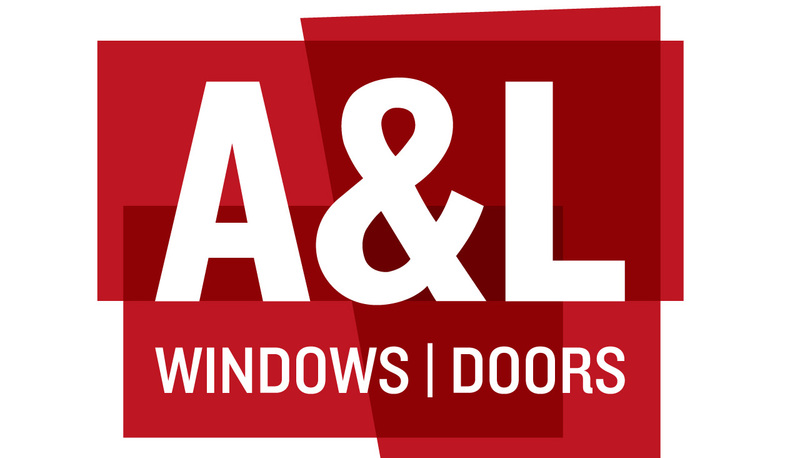 At A&L, we are passionate about Windows & Doors. We work closely with our customers to provide the best solutions. COLORBOND® steel is the ideal solution for roofing and walling systems that demand design flexibility. Our premium range of European Oak timber flooring solutions will bring your home to life. A firm favourite of architects and designers, Gaggenau is regarded as one of the world’s leading appliance brands. The Liebherr fridge product range in Australia isn’t just stylish in appearance, but highly energy efficient, too. 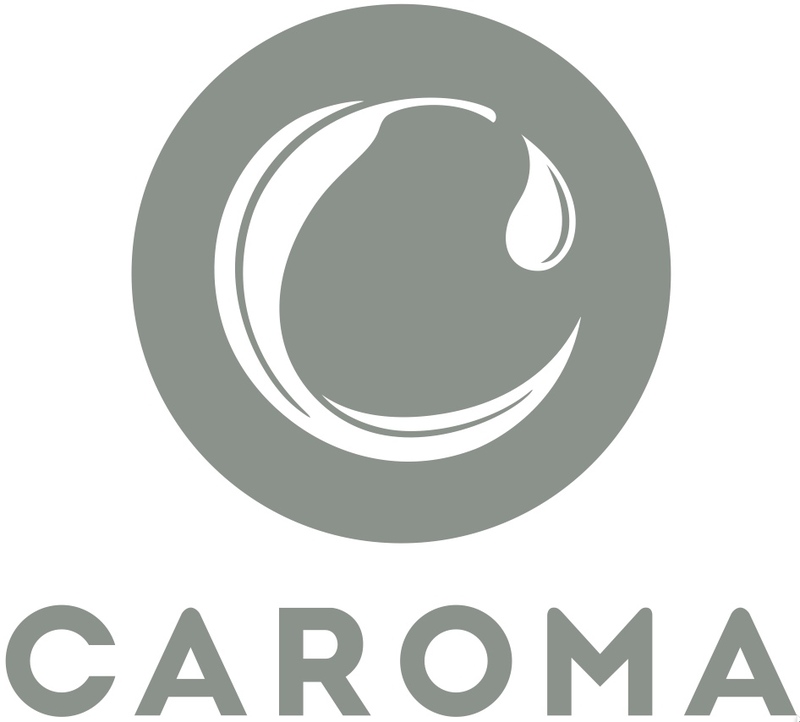 For more than 60 years, Caroma has been manufacturing outstanding bathroom products in Australia. At Sussex we believe the tap that conveys it should satisfy our appetite for aesthetic perfection. ModularWalls is the expert and market leader of modular wall & fencing solutions across Australia. CDK Stone has been supplying quality natural stone, stone tools/equipment and stone working machinery since 1982. Australian made acrylic wall renders, textures, wall cladding systems, and decorative exterior mouldings. Victoria Carpets are a contemporary manufacturer, supplying a wide variety of tufted carpets to meet today’s market demands. 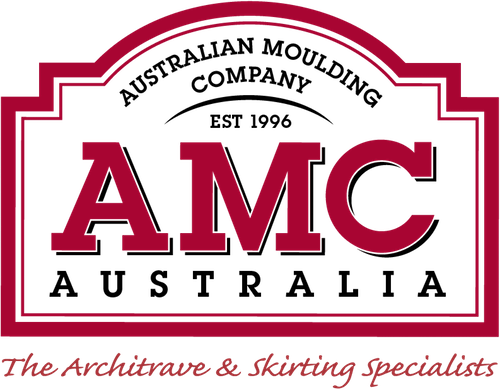 We manufacture the largest and most comprehensive range of skirtings, architraves and accessory mouldings. 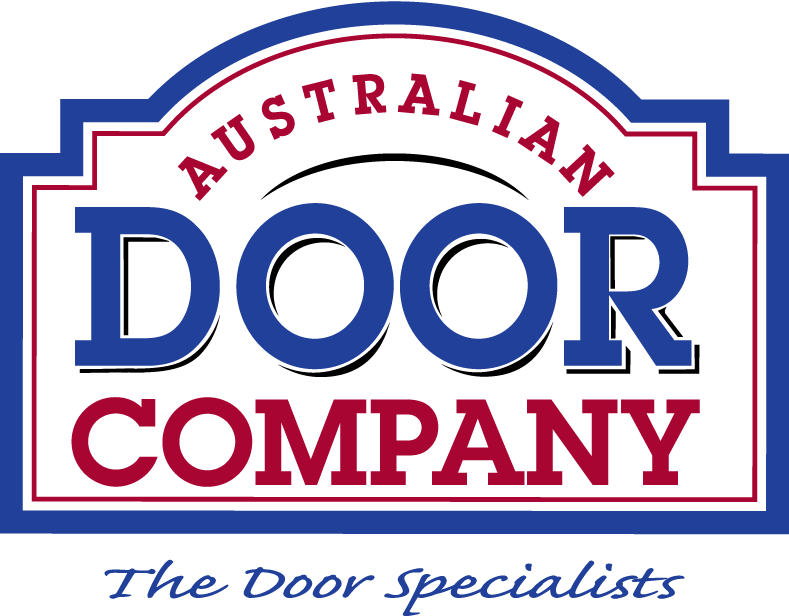 Australian Door Company manufactures custom, bespoke, reproduction & heritage doors. Betta Home Living is an independent retail franchise group providing home appliance and furniture in Australia. The Big Picture People are The Experts in Home Cinema, with a wide range of products, services and stores across Australia. Speed Queen brings commercial quality washers and dryers into your home. Every day, every cycle, Speed Queen performs, just as it has for over 100 years. Katie enjoys creating paintings that people can connect to. She paints impressionist, highly textured landscapes and botanical pieces in oil paint. We specialise in the manufacturing and installation of vertical gardens that perform year after year with very little maintenance. We offer Australia’s largest variety of modern, traditional and transitional rugs to ensure you make an inspired choice for your home. Discover our collection of designer furniture crafted by the finest Australian & European designers. 100% Original Pieces Creating Inspiring Spaces. Zanui is Australia’s online destination for furniture & homewares, plus inspiration and ideas for home decoration and unmatched customer service.